Our largest department is our Quality team. Quality testing makes perfect. With a host of certifications, our highly skilled teams maintain the highest standards because taste, quality, and product appearance can be nothing short of perfect. We’re making this product for you after all! We facilitate the scientific discipline of sensory testing to evoke, measure, analyze and interpret those responses to products that are perceived by the senses of sight, smell, touch, taste and hearing. 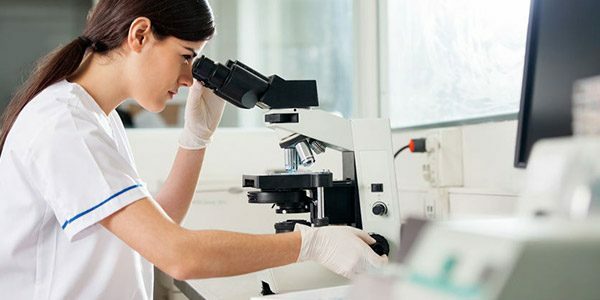 We ensure best in class molecular instrumentation and sample preparation capability for pathogen and quality indicator detection and biochemical tests. We apply organoleptic testing to determine if packaging adversely affects the flavor, appearance, odor or texture of its contents. Frequent quality tests are conducted during every step in the manufacturing process. Exacting standards are followed and quality is embedded throughout every stage of development. From the raw materials coming in the door to the time the end product is ready to be shipped out, we test for quality to ensure your product is perfect. We have a highly educated and talented team of professionals – many with a masters degree or higher level of specialized education that allows them to bring their best to each step in the product development process. From start to finish — let us ensure your product is perfect.